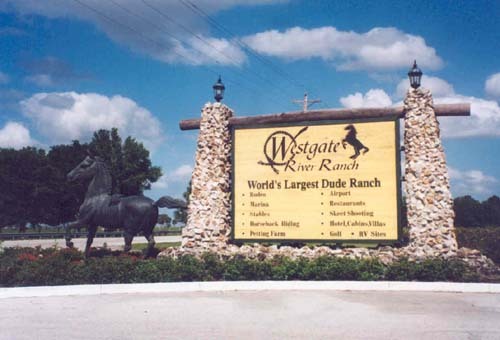 Westgate vacation timeshare is owned by Central Florida Investments Inc. (CFI) and is the largest privately held corporation in the Central Florida area and specializes in Westgate timeshares. CFI began in 1970 and has grown to a firm with over $400 million annually in revenue. Westgate resorts is affiliated with the Interval International Exchange network which offers exchange opportunities into thousands of II resorts. You can find Westgate timeshares for sale that are fixed or floating time. David A. Siegel is the developer/CEO of Westgate Resorts which is located in Orlando, Florida. If you own a Westgate timeshare resale and wish to sell Westgate timeshare to gain exposure for your Westgate timeshare contact us today. Timeshare Resale Broker offers sellers massive national and international print, direct mail and Internet advertising campaigns. Click here if you are interested in searching timeshares for sale in our timeshare sale catalog.